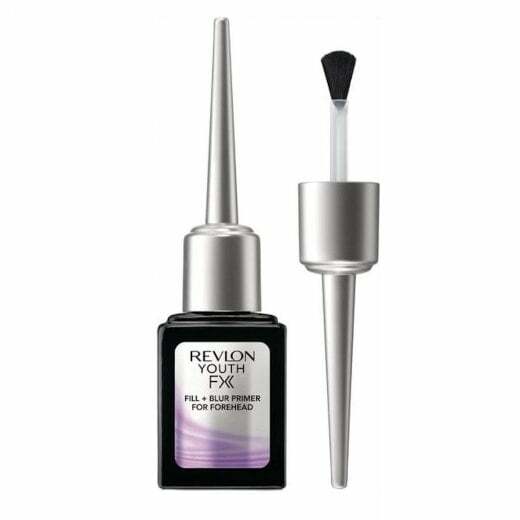 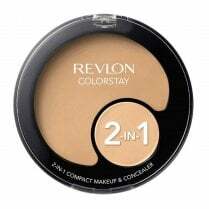 The Revlon Youth FX Fill + Blur Primer is specifically formulated age correction primer which targets wrinkles and imperfections on the forehead. 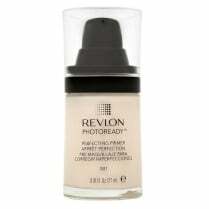 The plumping and hydrating smooth formula is enriched with optical diffusers to help blur lines, it primes and smooths out wrinkles creating a natural 'photo-edit' effect to the skin, the perfect base for your foundation. 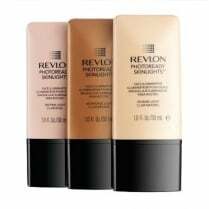 The universal shade is suitable for all skin tones. 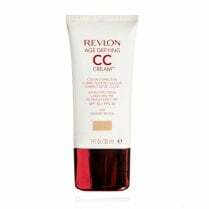 The precision brush allows the formula to enter the crevices of the wrinkles effortlessly.